Any professional in the agricultural industry will have heard of Roundup but even casual gardeners are probably aware of the well known weedkiller . 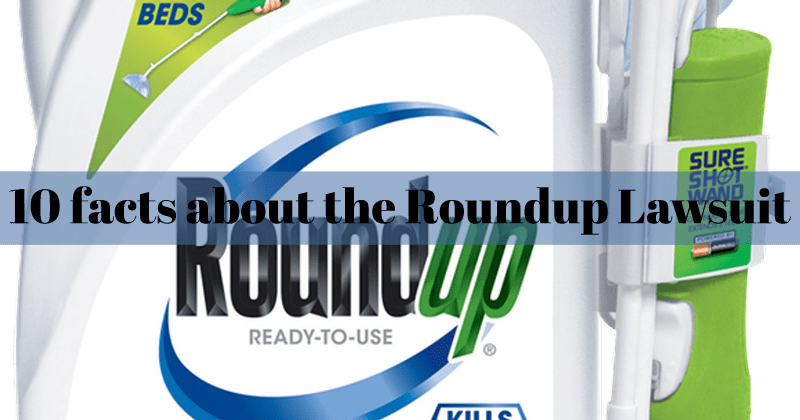 Thanks to extensive marketing campaigns, Roundup became one of the most recognisable products on the market. However in the last few years we have seen Roundup get an entirely different reputation which is much more sinister. The more we learn the worse it seems to get. Of course weedkiller is an essential tool for gardens and for the large booming agricultural industry generally. Monsanto, the company that produces Roundup, saw an opportunity to capitalise on a large market by introducing a product which could tackle weeds in a new and effective way. While they have done this, they’ve also created and released a product with potentially deadly side effects. Monsanto itself is a huge corporation which operates multinationally. They have developed a variety of products in this sector and until recently they had the trust of most within this industry. This is perhaps why it was so shocking to find the accusations being raised that this product is actually deadly. Roundup has been shown to cause cancer, specifically non-Hodgkins lymphoma, within the body if there is prolonged use,. 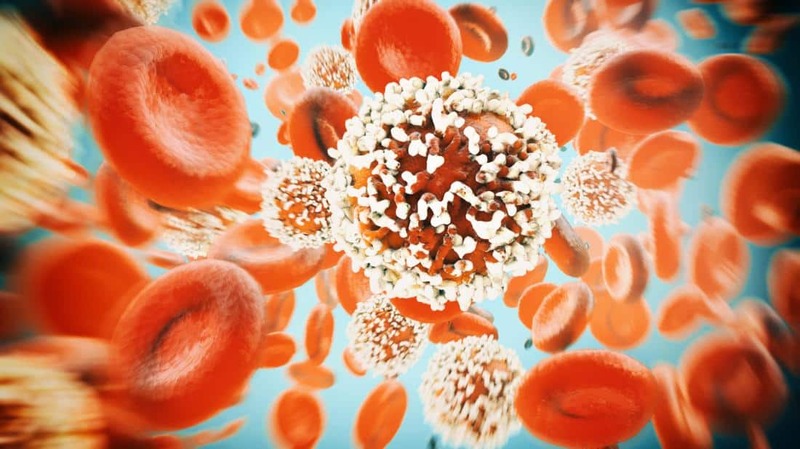 This one of the most dangerous types of cancer which can even be deadly. Glyphosate is the key ingredient within Roundup’s product, but it’s also the deadly substance which is causing the cancer. It has been used in weed killers because of its innate ability to destroy the cells of the plants and prevent them coming back, however studies of the past 10 years have found much more serious negative impacts. Those who use, or were exposed, to glyphosate regularly and for prolonged periods have been seen to develop leukemia in later life. The big question in the lawsuit is whether Monsanto knew and if they adequately warned their users. Roundup was one of the most widely used product, partly for its effectiveness but also because of the trusted brand name. Professionals across the agricultural industry will have been involved in using this product regularly and therefore were exposed to the harmful elements practically daily. Farmers, labourers and even gardeners could all have been exposed to a potentially harmful dose. 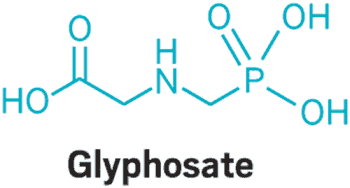 During the course of the ongoing legal action a lot of information has come to light around the risks of Roundup and the failure to properly warn users. In 2016 it was discovered that Monsanto paid writers around the world to submit papers stating their product was safe. They even campaigned against government organisations attempting to restrict glyphosate despite it being shown to be dangerous. To put this in context, Monsanto is not a small operation operating in one area alone. Monsanto is a well known multinational brand which has developed and launched a range of products like this. In fact a large portion of those profits have come not just from their Roundup weedkiller, but also from developing and selling seeds which can be used with Roundup. Effectively doubling down on their dangerous product. With profits of over 4.8 billion in the last year this is big business and makes it harder to believe it was an honest oversight. Since it has become known that Roundup was a dangerous product there have been over 4000 lawsuits filed at different levels. These are from those who have been exposed to the product and want Monsanto to explain why they haven’t made users aware of the associated risks. Because of the volume of cases some of these lawsuits are being combined together and consolidated to make the legal process simpler and more efficient. The first major verdict was in 2018 when a San Francisco jury found themselves ruling against Monsanto and in favour of a 46 year old school groundskeeper. The groundskeeper, DeWayne Johnson, had been diagnosed with cancer after using Roundup for several years and it was decided that there was a definite link. In March 2019 a Californian who has been diagnosed with leukemia has successfully won his claim against Monsanto. He claimed that there had not been significant warning on the product and that he was not aware of the risks associated with the chemicals used- specifically glyphosate. He was awarded $75m in punitive damages and $5m in compensation meaning a total payout of $80m for Monsanto. Even though they claim they will appeal and the figure may change, this is an extremely significant case which highlights not only the dangerous ingredients but also the failure of Monsanto to warn users. Several cases against Monsanto have now been settled but many more continue to be progressed. It’s anticipated that hundreds or thousands more may be filed as more people become aware of the severe impacts of Roundup. 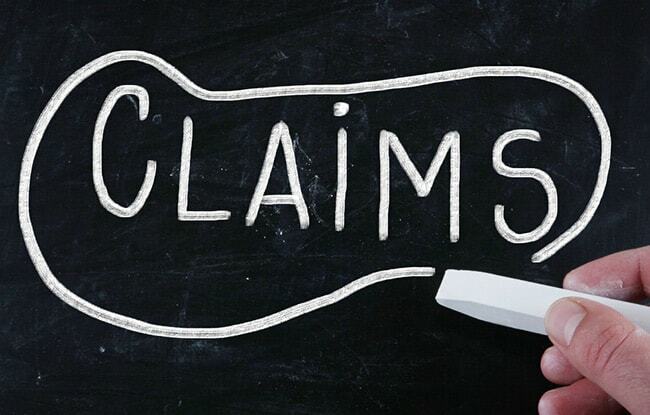 It isn’t too late to file a claim so you can get the justice and compensation you deserve. Companies like Monsanto have a responsibility to their users. If you think you have been impacted by using Roundup or if you know somebody else who has then you should seek legal advice as soon as possible. As these lawsuits continue to gather steam you can certainly see which way the wind is blowing. Every ruling against Monsanto strengthens the other cases brought against them and plaintiffs lawyers are in a real position of strength against the company. Big business can get away with a lot but ultimately the justice system exists for exactly this reason. The Roundup lawsuit continues, and potentially will for years, but eventually justice should be done for those affected.